When you think of American whiskey, you probably think of Jack Daniels. That makes us a little sad. You’d be forgiven for such thinking of course, as it is the highest selling American whiskey in the world. This was not always the case. 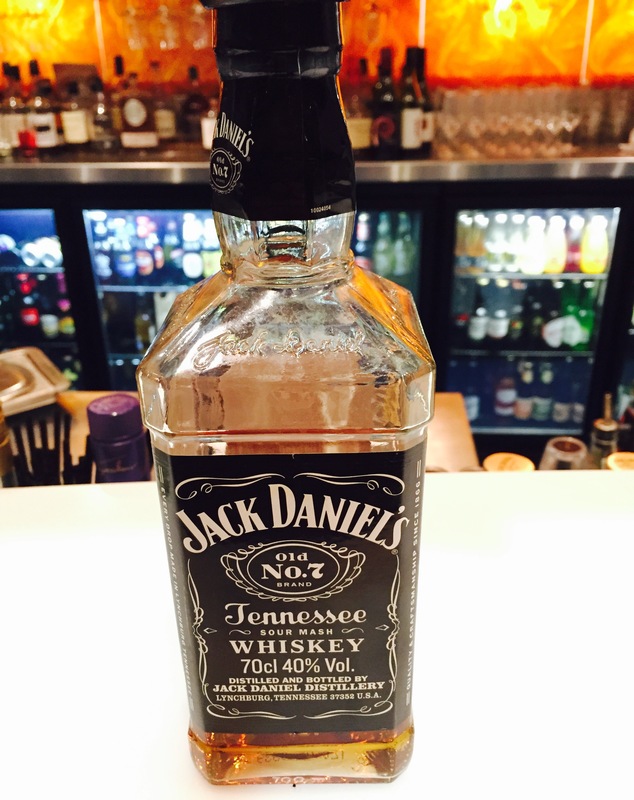 Back in the mid 1800s a recently orphaned Jack Daniel found himself in need of a home. Fortunately he was taken in by a local lay-preacher who moonlighted as a moonshiner. Jack saw the light and so his path was set as a still man. 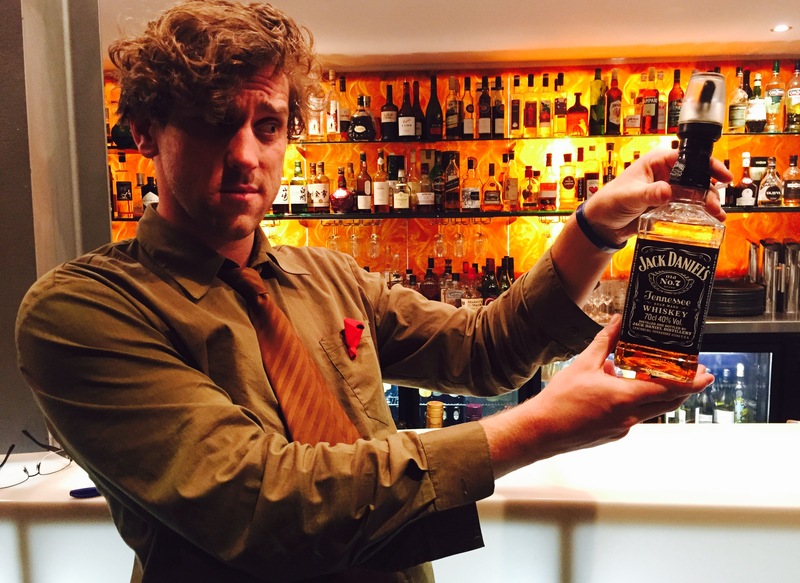 These days JD is famous for its blue-collar local hero vibe, placing itself as the everyman’s drink of choice. Unfortunately, while it may be heroic in terms of volumetric output and sales, there’s certainly nothing local about it any more. While Jack Daniels is well within its rights to label itself as bourbon, it shuns this moniker, preferring to be known simply as Tennessee Whiskey. In reality, the name is really all that sets it apart: there’s certainly nothing special about the flavour, that’s for sure. Once you have steeled yourself enough to take a sip, you will be met with a concoction of molasses and cheap vanilla essence, as well as an undertone of raw spirits. It’s relatively broad and full-bodied, but with lots of harsh, jaggy edges. After you have bravely taken a sip, you will find yourself amongst the vegetation. Unfortunately, rather than a meadow of flowers, it’s more like a pile of damp leaves blocking your gutters. It is pleasantly warm on your palate, although less so when you notice that someone has actually painted nail polish remover on your tongue. The finish is a combination of several elements that you don’t usually, or indeed ever, look for in a whiskey, including turps and blue heaven flavouring. While there are many high alcohol percentage whiskies that give the illusion of being lower due to their smoothness, the JD deserves some credit for managing to achieve the opposite. While it’s only bottled at 40%, the rough and raw nature of this spirit gives it the impression of a distinctly unpleasant cask-strength. While the stats may suggest that Jack Daniels is the most popular whiskey in America, the drink does not back it up. This is mass produced American whiskey at its best – or should that be worst? Ouch. Well..this survey so far is akin to food tasting a culture by trying their fast food joints. If American food was personified by McDonald’s and Burger King, you’d have similar reactions. Worse, if you were at Arby’s, God forbid. Or Dairy Queen (please don’t eat there, though the soft-serve is OK). Mass-market in the US is REALLY mass – as in Coneheads mass quantities. I’ll try to find you guys a good American whisky. Perhaps we can work out an exchange, I send you a bottle of American craft spirit & you send me a bottle of Hellyers? You’re completely right, of course. But we wanted to start at the very bottom and build our way up. Plus when we review whiskies that aren’t so exceptional we can go a little silly with our analogies, which is always fun!